Photographs by Liza Ryan. Text by Hanna Heiting, Holly Myers and Sarah Lehrer-Graiwer. Edited by Manfred Heiting. Steidl, Göttingen, Germany, 2018. In English. 176 pp., 110 color illustrations, 11½x9". 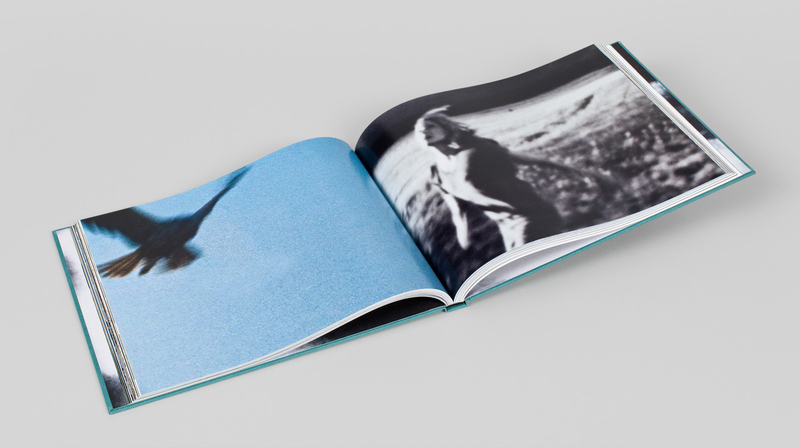 The Unreal Real, American artist Liza Ryan’s (born 1965) fifth publication, surveys the last two decades of her work. Thirteen chapters, loosely organized by chronology and series, present a collection of Ryan’s nuanced observations. Trained as a photographer and a student of literature, Ryan uses images as language as she moves fluidly between photography and video, collage and mixed media, to capture her diverse perceptions. 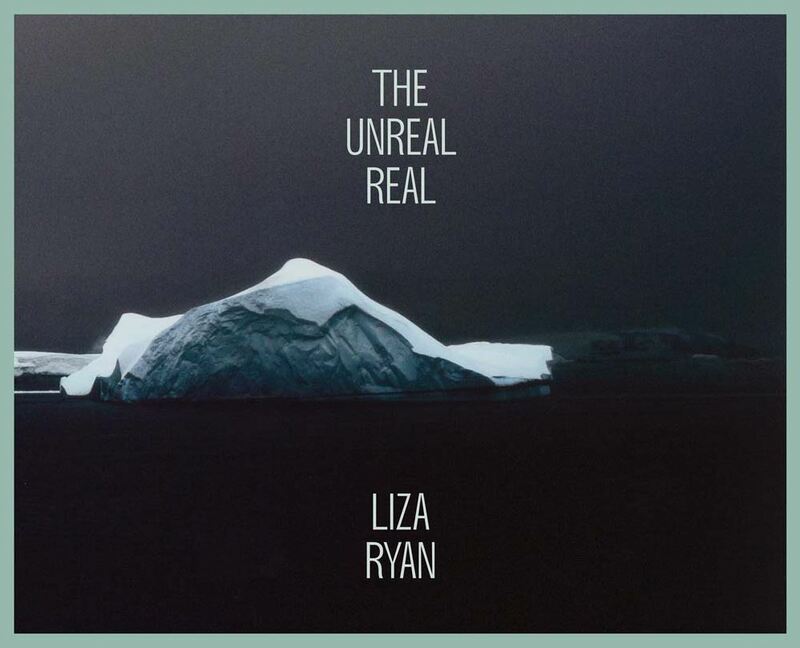 The Unreal Real describes the otherworldly that exists in the everyday and offers a common thread of meaning throughout Ryan’s layered oeuvre. Whether documenting her experience in Antarctica or examining the repercussions of loss, Ryan’s work captures a sense of evanescence that might otherwise go unnoticed.